At any enterprise, which management cares about ensuring the continuity of the production process, it is possible to meet diesel generators of an industrial power station. This is specialized equipment with capacity from 1 MW, designed to transform mechanical energy into electrical energy in large volumes, thus providing electric current in large areas or in complex technological processes. Consumable material is diesel fuel. 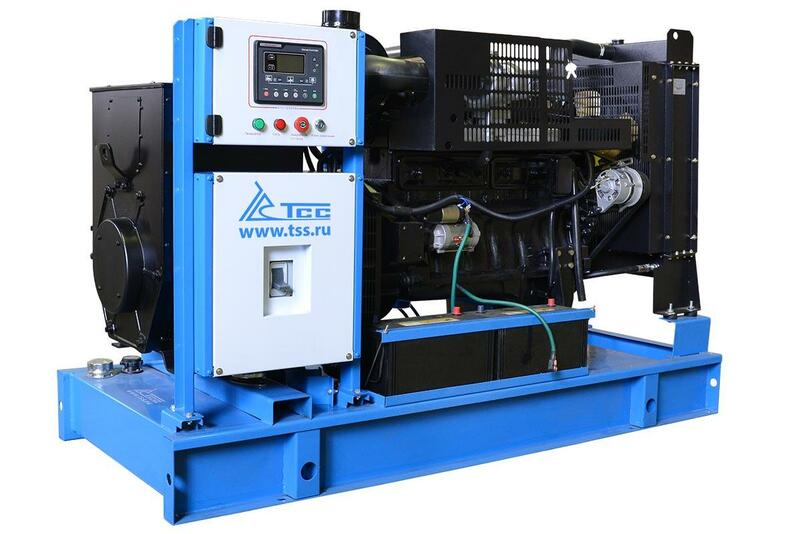 The defining parameter of this technique is the power of diesel generator, it indicates the performance of the equipment and allows draw conclusions about the possibility of its application in specific operating conditions. Structurally the product is a powerful 4-stroke engine, supplemented with air, oil and fuel filters, a sensor system (coolant temperature, oil pressure, etc. ), a shaft speed regulator (can be electronic or mechanical). As cooling unit, both air and liquid variants can be used (in the second case a radiator is assumed). The motor is connected by a clutch with an alternating current generator. Also in the construction there is a fuel tank for placing diesel fuel. All elements of the system are combined on a metal frame. Special automation is used to set up and operate the equipment, including convenient control panels. In the course of operation, it is important to maintain and fill a generator on diesel fuel in a timely manner. Approximately every 100 working hours oil change is required, and every 3000 hours – a professional inspection of the equipment. As the enterprises interested in using diesel generators differ in their specific activity, microclimate and work volumes, the power stations that are relevant for each of them have serious differences. Currently, two classes of structures are distinguished according to the degree of their mobility: stationary and mobile. The latter can be block-transportable, and also able to move from the shop to the shop or from the hull to the hull on a semi-trailer, trailer, frame-sled, motor transport. Also, electricity generation systems differ in the degree of protection from external influences. They can have an open, body, bonnet, container or non-bonnet design. Some modifications provide ARI (automatic reserve input), anti-weather covers, noise-absorbing shells. 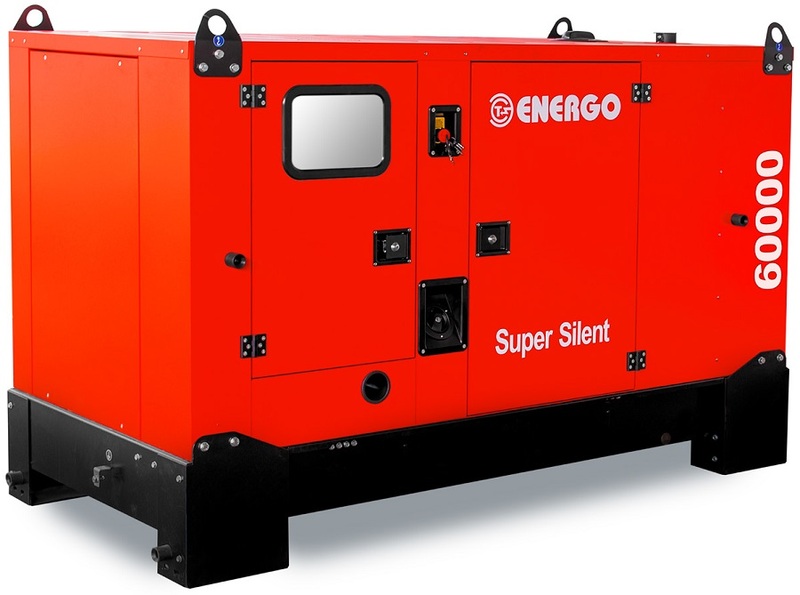 Industrial diesel generators find their application in all fields of human activity, where a single supply of a significant amount of energy is required. The main buyers of this equipment are organizations of all levels and state enterprises. as an additional or reserve resource in case of a power outage in factories, banks, hotels, hospitals, schools and similar enterprises of commercial and public importance. There are cases when industrial DF stations were used to meet the needs of entire settlements (for example, during accidents in the electric network). When planning to buy an industrial diesel generator for specific operating conditions, it is worthwhile to make sure that its capacity is potentially sufficient for servicing the objects entrusted to it. Choosing the design, it is necessary to focus also on such parameters of the system: number of phases, fuel consumption, presence of a cooling mechanism, convenience of starting and controlling equipment. good automation, the option of instant inclusion of spare generators in case of power failure in the main network. 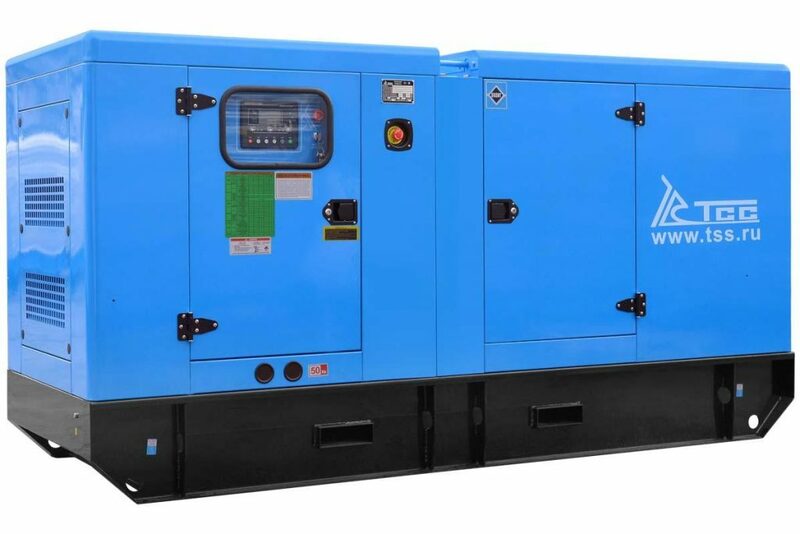 The price on industrial diesel generator is set at a high level, however, this equipment quickly pays off and allows not stop the enterprise in the situation of lack of power supply, saving for the owner considerable resources and saving the company from idle time.